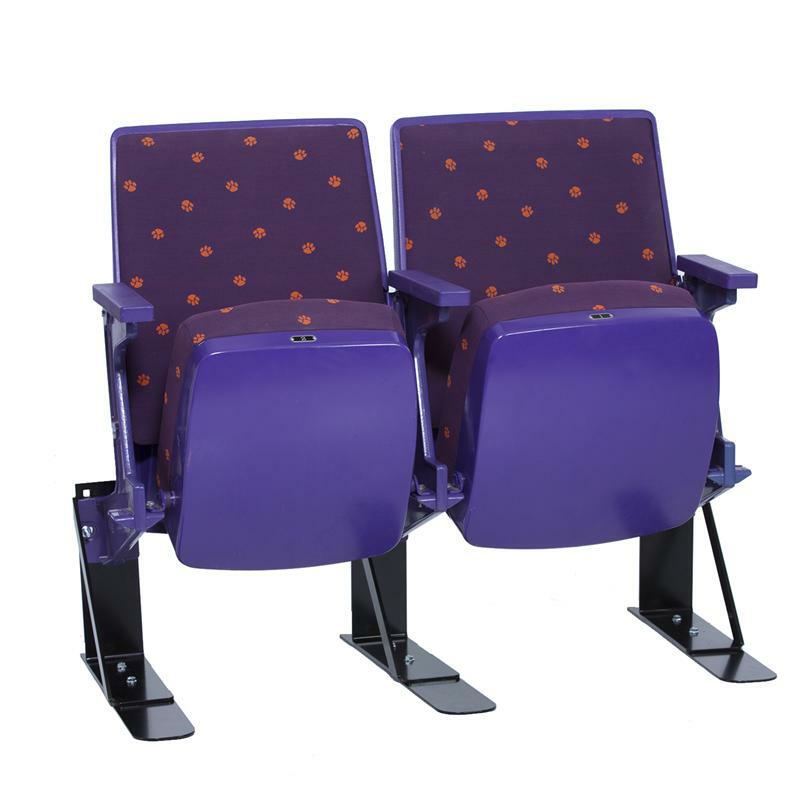 Littlejohn Coliseum Seating Mount Stabilizing Brackets. Order today and get a FREE Stadium ID Plate for Littlejohn Coliseum!!! If you have any questions contact us at 888-789-5550 to place order..